Prostitutes in red light district, India. become self-sustaining in villages; villages that are preyed upon by those sponsoring human trafficking. Our work and co-laborative efforts with other organizations fighting against human trafficking and sexual exploitation is vital. 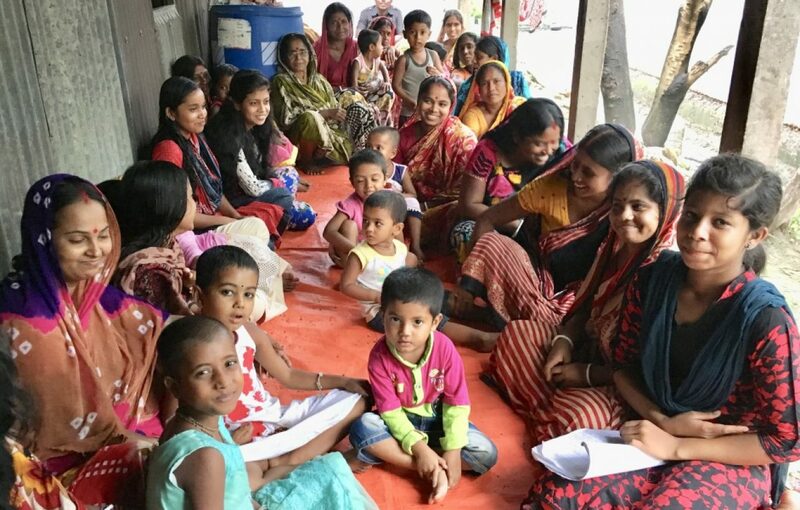 Working together with others, we in GHNI focus in on prevention at its core, preventing the reasons for these women and children from entering into exploitation environments to begin with. February and early March, I will be part of a team that goes to Kolkata and a number of villages near there, working with anti-human trafficking TCD planning and doing media footage, seeking to raise awareness and funding for these crucial needs. Preparations are in full swing for this at present!